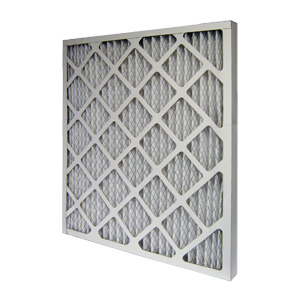 Due to the loss of the efficiency in time, forced air systems lost the battle against radiant floor systems. 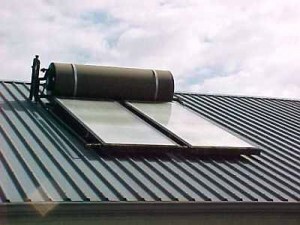 Those systems use hot water and electricity to warm a room and they have a great advantage because they are heating the room and the house uniformly. So, these systems can be manufactured in many models which use the same way of functioning, but they don’t really have the same components. 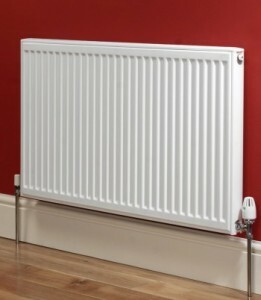 The first component of a hydronic or electric system is represented the source of heat. 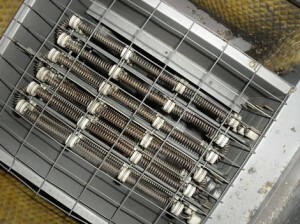 Transformers represent a very important piece for electrical systems because they are reducing the costs and they are assuring heat generated safely. 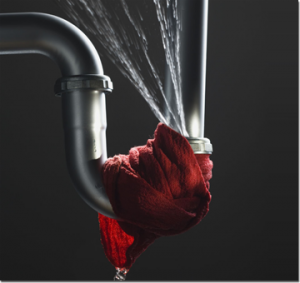 Hydronic systems use water from a heater or from a separate boiler. Water can be heated using electric source, gas, propane, solar, oil or wood. 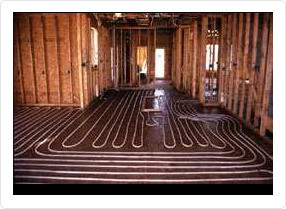 Now, if we think a little bit about the distribution system, you will need to know that electric radiant heating systems use low currents which are passing the heating elements. 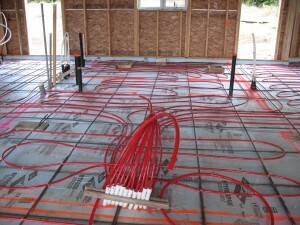 Coils of wire looped under the floor represent the heating elements for in-floor radiant heating systems. 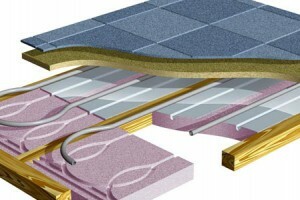 Another good option is represented by mats which are conducting electricity. 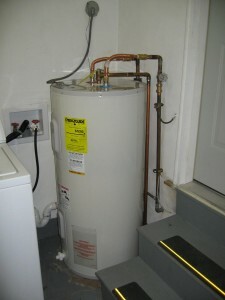 Warm water pushed into plastic tubing represents the way of functioning of the hydronic systems. 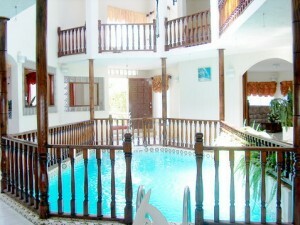 Cooler water is distributed back to the source by a series of valves and an electric pump work. Also, those pieces are working to pump hot water into the system. 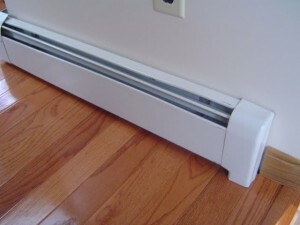 To assure a good distribution of heat into the room, the plastic tubing is shaped into a continuous S pattern. Another very important piece of the system is the thermostat. 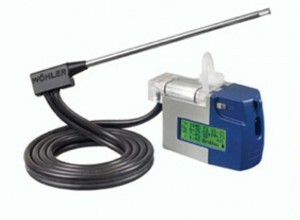 This piece is controlling the temperature of the air and the temperature of the water pumped into the pipes. 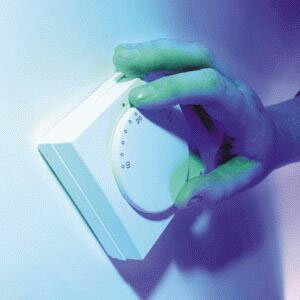 This piece can control all rooms or rooms can have separate thermostats. 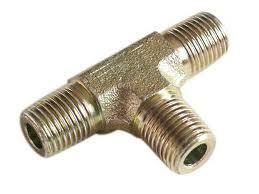 A manifold is used for the hydronic systems. 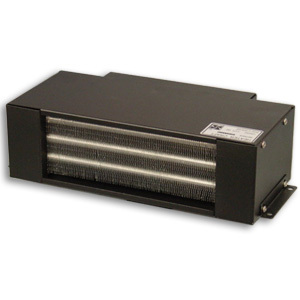 This piece will control the flow of the water through each room or heating zone. So, both systems represent a good solution as they are warming a house up to 85 degrees Fahrenheit. 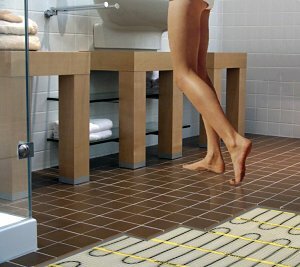 Is under floor heating the best option?